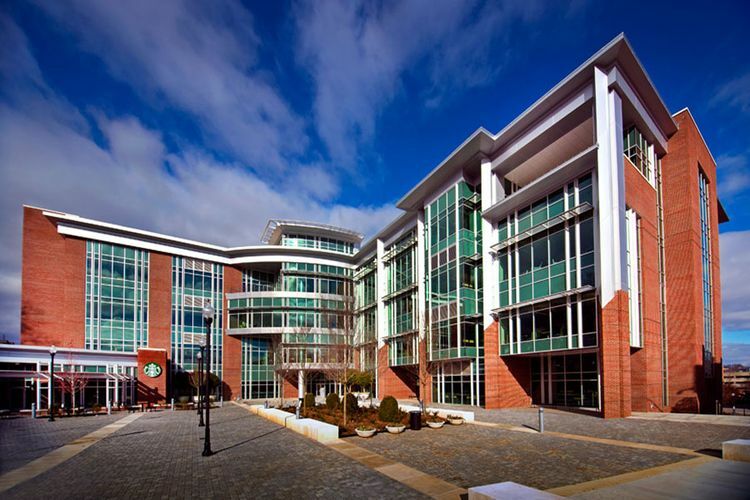 The 18,000-square-foot, LEED-certified library is a jewel in UTC's crown. 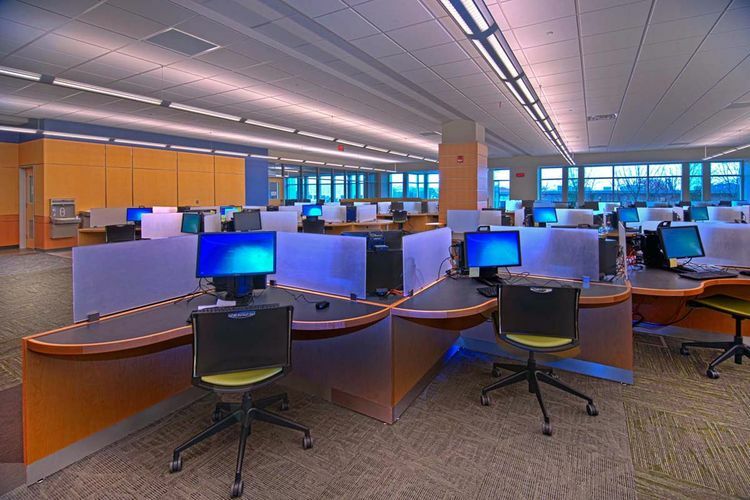 Made of metal, glass and brick, it houses a variety of spaces, including an advanced media studio, more than 200 computers, and 37 study rooms, as well as shelving for books and media. 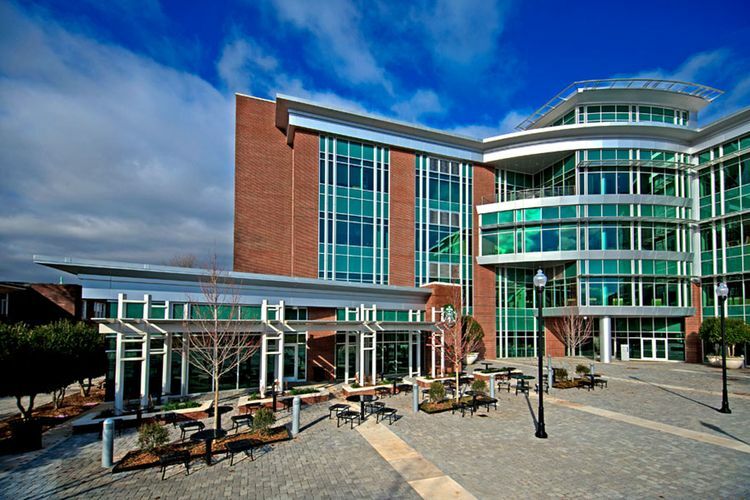 The five-story building has a modern feel that blends in well with the university's older buildings. 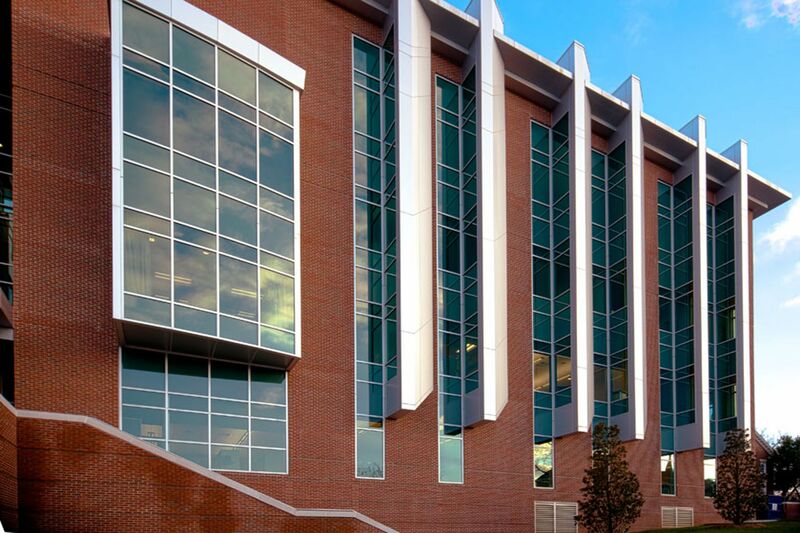 Expansive windows on all floors provide natural light and good views of the UTC campus, downtown and the surrounding area. 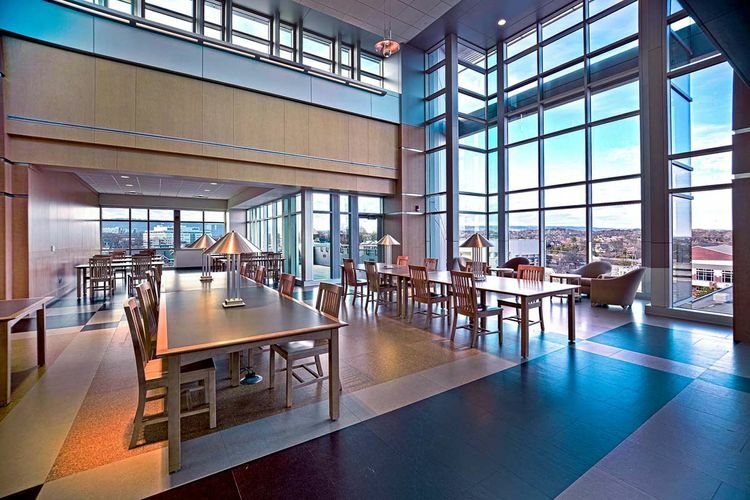 Interior finishes include cork floors and custom carpets. 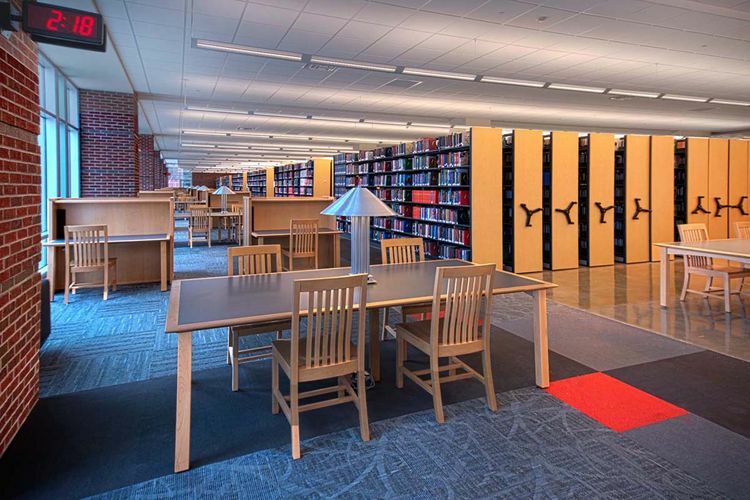 Custom end caps on the shelving coordinates with the custom design of carrels, computer stations and library tables. 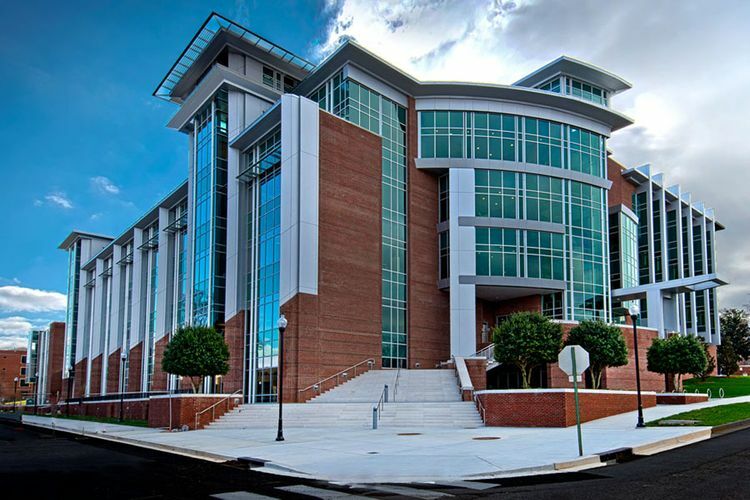 The UTC library has traditional ties to the past, but is prepared to deal with changes in technology and evolving learning styles.